Ramada Suites by Wyndham Queenstown Remarkables Park features spectacular views of the Remarkables Mountains and across to Coronet Peak. It offers modern, self-contained accommodations located adjacent to Queenstown Airport. All guests enjoy free unlimited WiFi as well as free on-site parking. Every apartment is air-conditioned with a kitchenette, including a stove top, microwave, and a refrigerator/freezer. The loft apartment has a dishwasher. 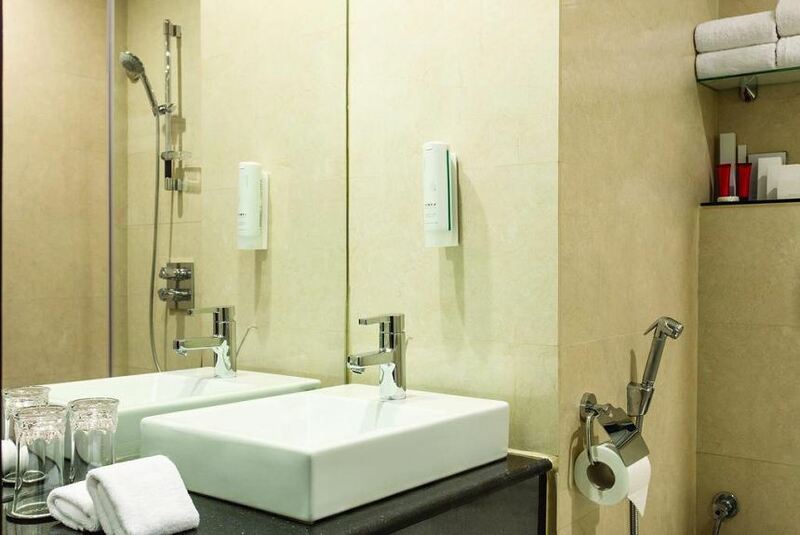 Each apartment also has a separate in-room washing machine and dryer, flat-screen cable TV and a bathroom with shower, hairdryer and toiletries. Guests have access to a 24-hour fitness center and a heated ski gear storage space and there is daily housekeeping included. Ramada Suites by Wyndham Queenstown Remarkables Park is located next to the Remarkables Park shopping center, offering a range of restaurants, cafes and shops and central Queenstown is a short 12 minute drive away where you will find a wide range of tourist attractions.